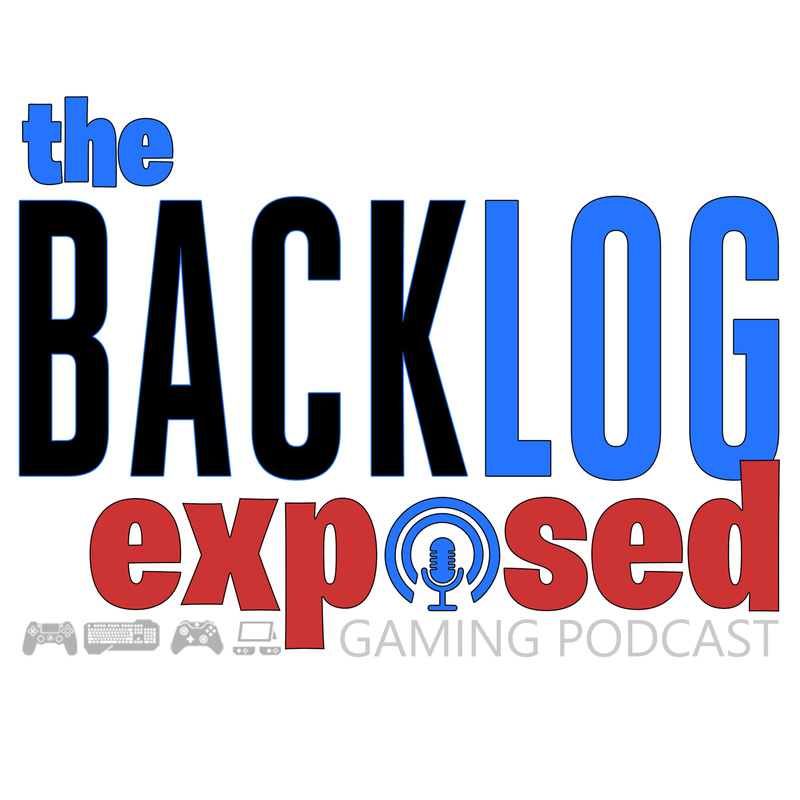 Guest host Jason joins Kevin for a content filled multi-part mid-week episode of the Backlog Exposed. In Part 2, Jason and Kevin talk for over an hour and talk what's hot on the Video Game backlog. Didn't catch the first half of the cast with Jason? Check out Episode 28 to get your fill.